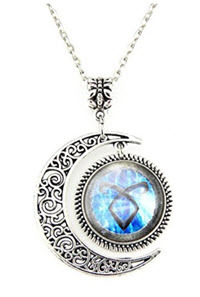 Are you looking for Shadowhunter gifts for Shadowhunter fans? 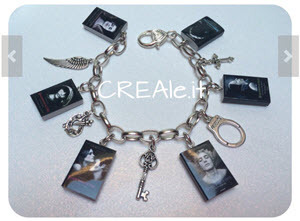 Unfortunately, there is not a lot of official merchandise. So, you have to get creative in places that you can find thing. 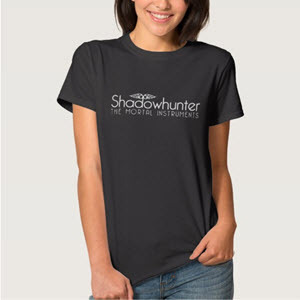 One of my other favorite places to find Shadowhunter fan merchandise is Redbubble. You can pick the design that you want and then have it made into shirts, bags, stationery, and more. Instead of copying every single design off the page, I just took a screen shot of some of them so you can see the kind of stuff they have. Go to the site to see everything because they do change their products fairly regularly. 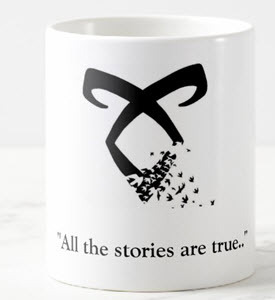 Most of them are either Shadowhunter quotes or things with runes. Amazon has a collection of items that change regularly as well. They also have all of the books and Season 1 of the Shadowhunters TV Show. 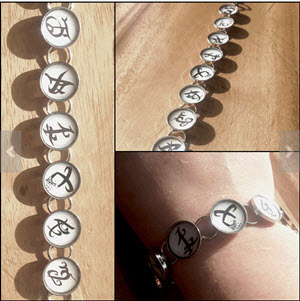 Some of the most unique Shadowhunter items come from Etsy, where people make them themselves. 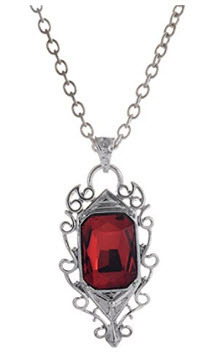 In particular they have a lot of jewelry, clothes, and home items. The only problem is that they tend to change products a lot because people stop making them. Here are a few of my favorite that are on sale as of today. 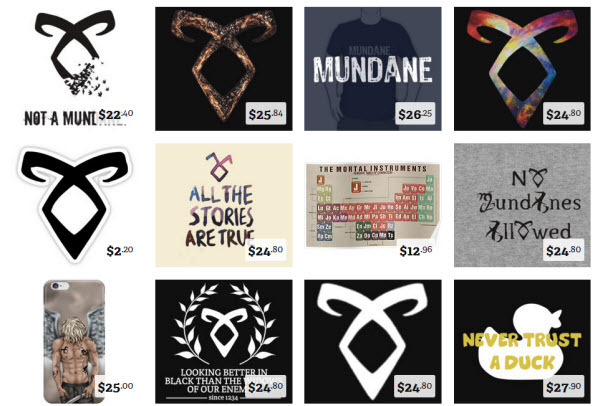 See all of the different Shadowhunter products on Etsy.